Our Physiotherapists are movement experts for babies, children and adolescents. 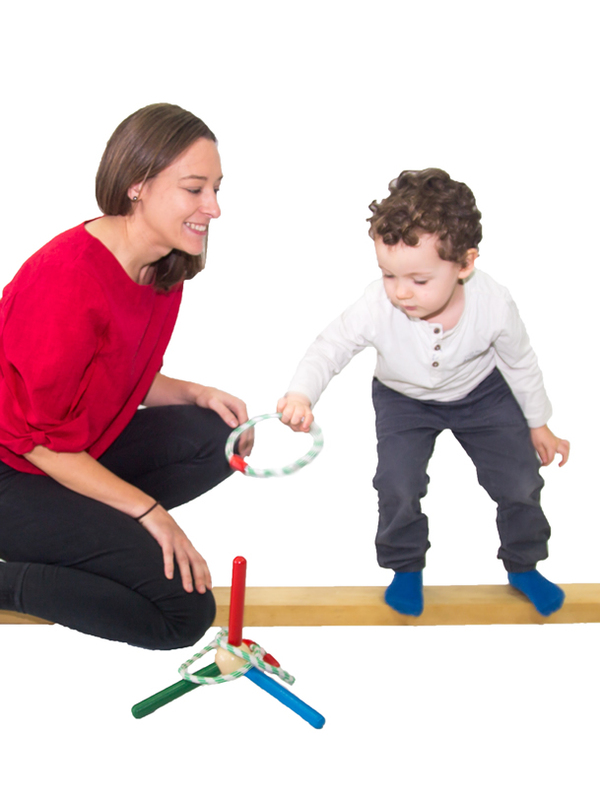 They have significant knowledge in gross motor development and understand the interaction of bio-mechanics, growth, development and function. 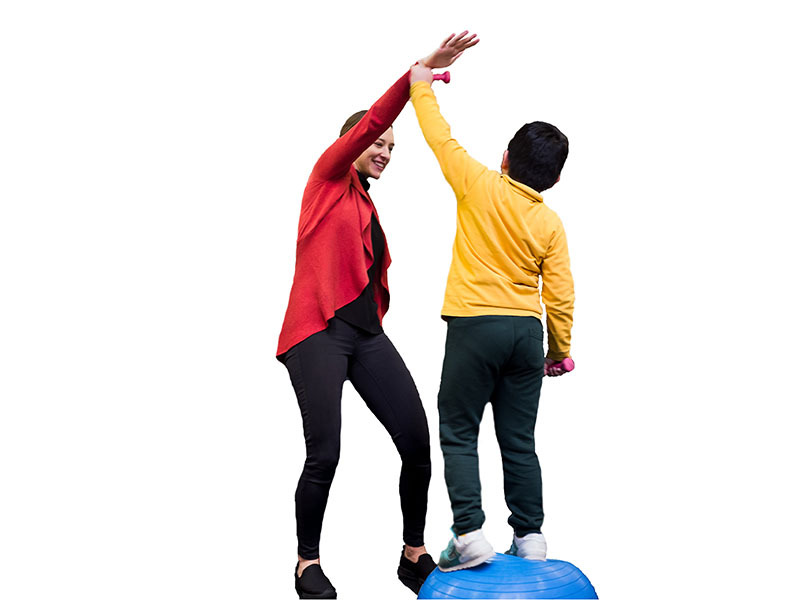 Our physiotherapists can help in many ways; if your child has pain, tiredness, trouble gaining new skills or keeping up with peers. 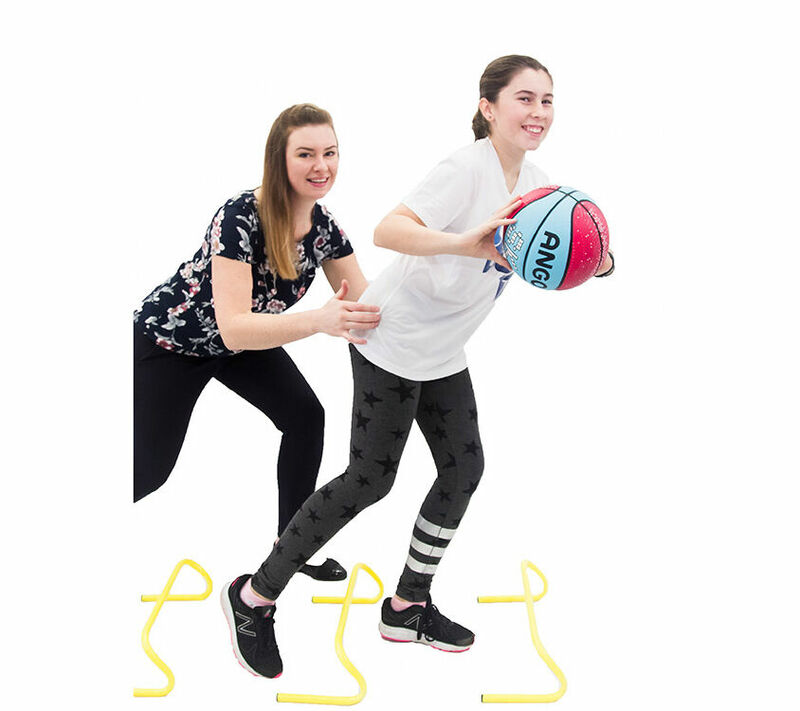 Our physiotherapists pride themselves on making exercise fun. We help children learn about their muscles and bones, why exercise is important and how it will help them achieve their goals. 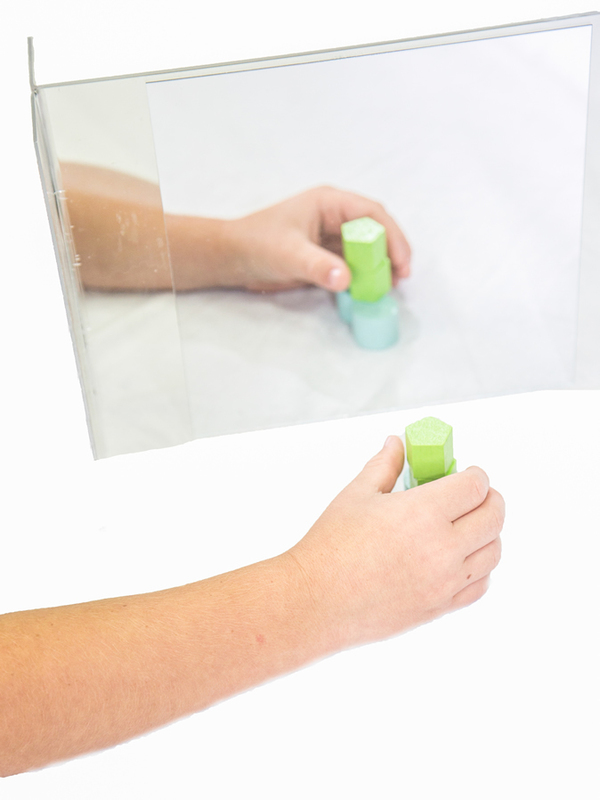 Our physiotherapists will use standardised outcome measures to assess your child’s function, strengths and challenges. 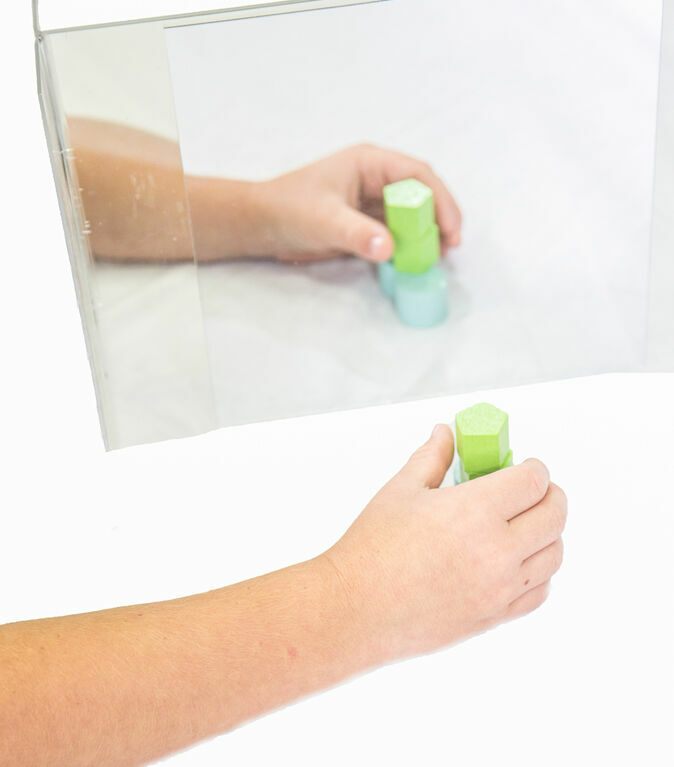 Together with the child and family in mind, we create individualised treatment programs to help your child thrive. Rowan is an active physiotherapist who is passionate about empowering youth in the management of their injuries and health conditions. He understands that being young is tricky, even without any added challenges – add a hiccup in health and it can quickly seem overwhelming. Rowan’s focus is firmly on keeping children and their parents in control of their health journey. By being open with information and crafting individualised tools, he helps them to independently manage their health. For Rowan, the unique needs of each child and their family mean that the support they receive must be carefully tailored to suit their context. Rowan has broad experience working with a range of ages, from babies to adolescents, and is accustomed to work with varying needs and stages of development as a result. But whatever the age, Rowan always ensures that his support is creative, engaging and fun. A background of community volunteering on kid and teen charity camps leaves Rowan well-placed to build genuine and lasting connections with the young people that he works with. Outside of work, Rowan loves to keep active and enjoys Aussie rules footy, rock-climbing, windsurfing, surfing and exploring Western Australia. Rowan has completed a double degree Bachelor of Physiotherapy / Exercise and Sport Science at the University of Notre Dame. Nicole is an APA Titled Paediatric Physiotherapist. She graduated from Curtin University with a distinction in Physiotherapy and completed her Masters in Advanced Paediatric Physiotherapy through Monash University. Nicole currently also works at Perth Children’s Hospital. In the past, she has worked in the community setting, in elite sports as a physiotherapist for the West Coast Eagles and on the PACE program run by the Complex Pain Service at Princess Margaret Hospital. Nicole is the national representative for the WA branch of the Australian Physio Association Paediatric Group and is also a member of the Rheumatology Health Professionals Association. Nicole often provides professional development to other physiotherapists, presenting for the Australian Physiotherapy Association. Nicole has extensive experience in the assessment and management of developmental, orthopaedic, rheumatological and developmental conditions across childhood and adolescence. Nicole works in a holistic manner to help your child participate in their sports, hobbies and school. She has a strong commitment to seeing every child achieve their full potential. 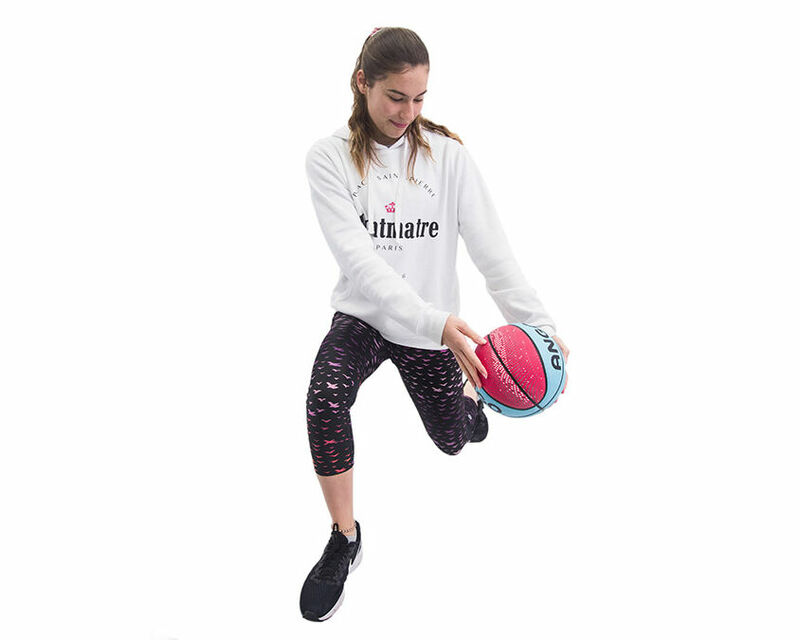 Nicole has experience in assessing and rehabilitating sports and childhood musculoskeletal injuries, having worked at an in a variety of sports including netball, Australian Rules Football, rugby, running, soccer, hockey, swimming and touch rugby. In her spare time, Nicole enjoys everything outdoors including adventuring and fishing. However, most of her time is taken up by her son, William and Roger, her mischievous golden retriever. Lauren has completed her Masters of Physiotherapy Practice (Curtin University) and a Bachelor degree in Health Science (Deakin University). Since graduating, Lauren has completed postgraduate training in chronic pain, neonatal physiotherapy and neurodevelopmental assessment and treatment. She has gained a range of experience in delivering physiotherapy to infants, children and teenagers. Lauren has worked extensively across the disability and musculoskeletal sectors, gaining and refining skills related to conditions such as hypermobility spectrum disorders, cerebral palsy, global developmental delay, autism, neuromuscular and intellectual disabilities. She has since expanded her skill set by working at the Child Development service where she continued to refine her skills in working with infants and young children. 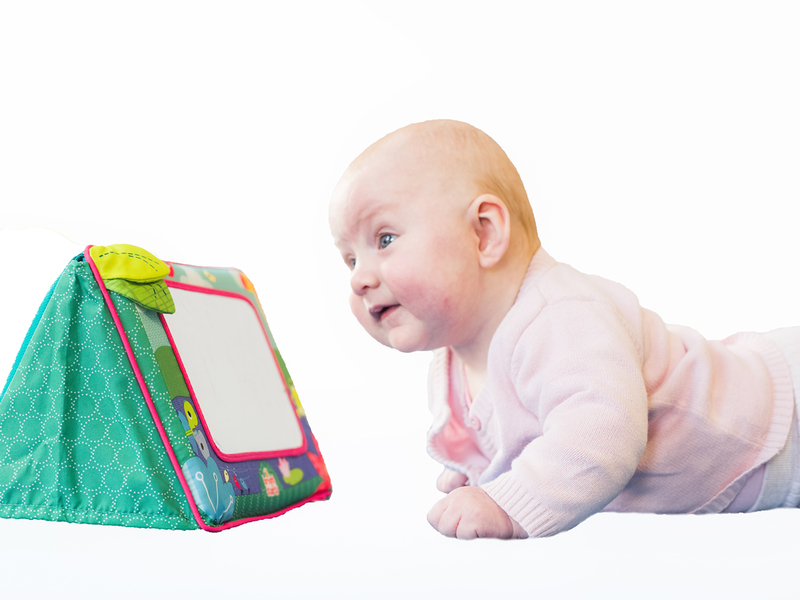 She is passionate about helping infants and young children to achieve their motor milestones and manage infant-specific conditions such as plagiocephaly and torticollis. Alongside this, Lauren has a strong interest in chronic pain conditions. Lauren attended the International Symposium on Paediatric Pain in Kuala Lumbar in 2017 in order to stay on top of the latest research. Lauren has an eagerness and passion for helping others achieve their goals. Her philosophies are strongly guided by the principles of family centred practice. Lauren considers the child in the context of their environment and provides a holistic and functional approach. She seeks to address the causative factors, empower patients to better manage their condition and ultimately promote their independence. Lauren works with great empathy and sensitivity, which is particularly beneficial for those with complex presentations. 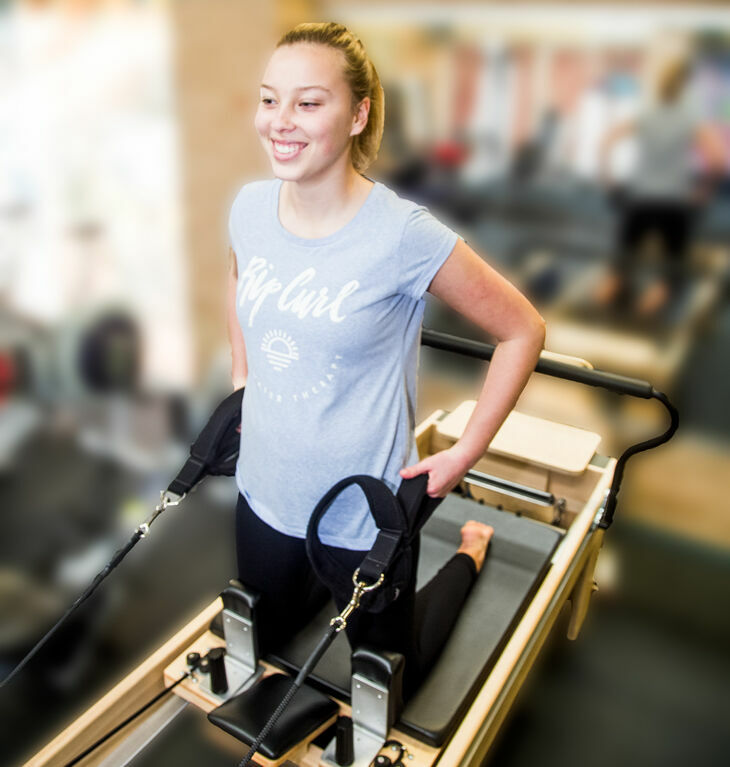 Michelle is an APA titled Musculoskeletal physiotherapist, who has worked in private practice for 8 years, and completed her Masters in Musculoskeletal Physiotherapy at Curtin University in 2015. She has gained extensive experience in assessing, treating and managing clients with acute and chronic conditions, including sporting injuries, as well as complex chronic pain and rheumatological presentations. Michelle has experience working with children of all ages, from babies through to adolescence. Michelle understands how injuries and pain can impact children, not only in sport, but other aspects of their life at school, home or hobbies, and she is passionate about assisting her clients in achieving their full functional capacity. Michelle is committed to delivering family-centrered, evidence-based treatment and management for her clients, with a strong focus on client education and active management. 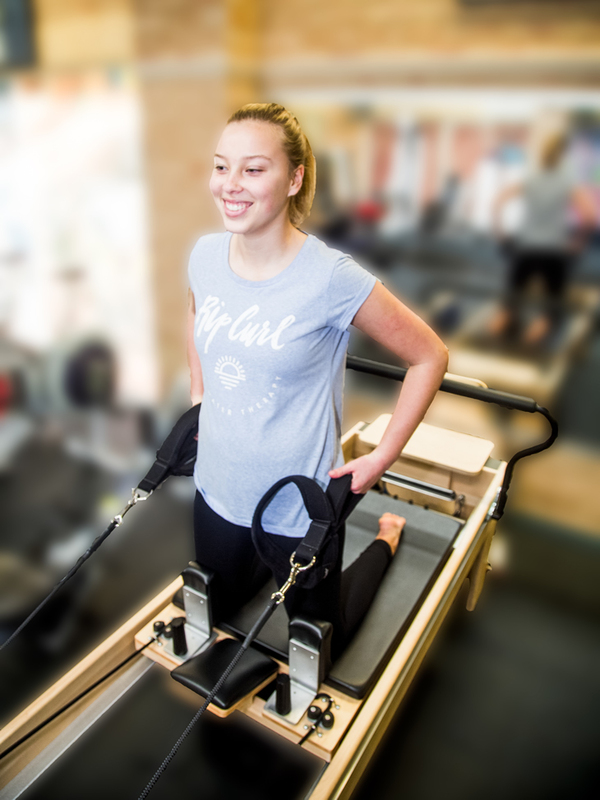 She combines her knowledge of clinical pilates and functional strength to create fun, play-based and effective exercise rehabilitation and injury prevention programs. Michelle encourages her clients to be able to independently managed their condition in the long term. Michelle has traveled interstate as physiotherapist for the Women’s WA state AFL team in 2011, and also works as a sessional academic for Curtin and Notre Dame, supervising undergraduate and postgraduate students on clinical placements. Outside of work you can find Michelle spending time with family and friends, going to yoga, trying a new hobby (most recently parkour! ), taking her rescue dog to the beach, or planning the next adventure away. Emily holds a Master of Occupational Therapy (Curtin University), a Bachelor of Laws and Bachelor of Musical Arts (UWA). She is deeply passionate about the philosophies that underpin occupational therapy – just ask her if you have 20 minutes to spare! 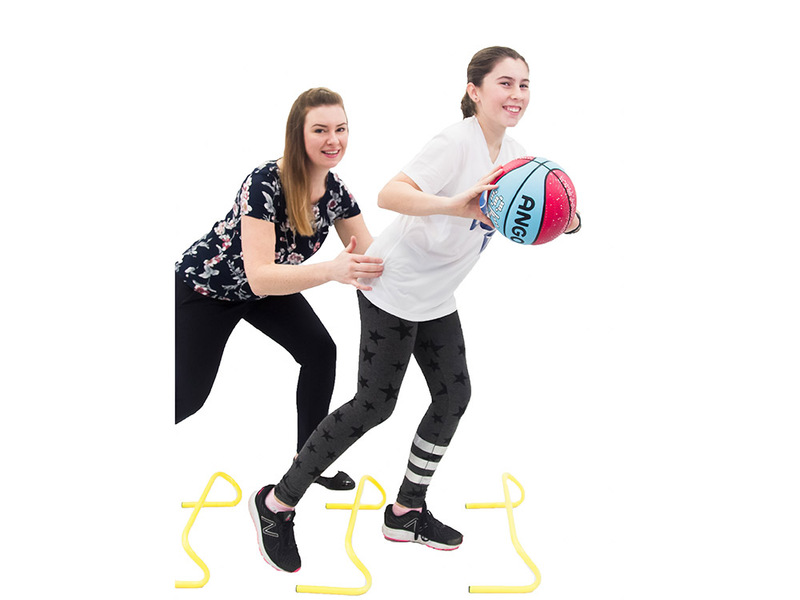 Emily’s particular area of interest is supporting young people with chronic conditions, including Ehler’s Danlos Syndrome, Juvenile Idiopathic Arthritis, Hypermobility Spectrum Disorders and chronic pain and fatigue. She has previously worked as an early intervention therapist with children with ASD and in older adult pain management. 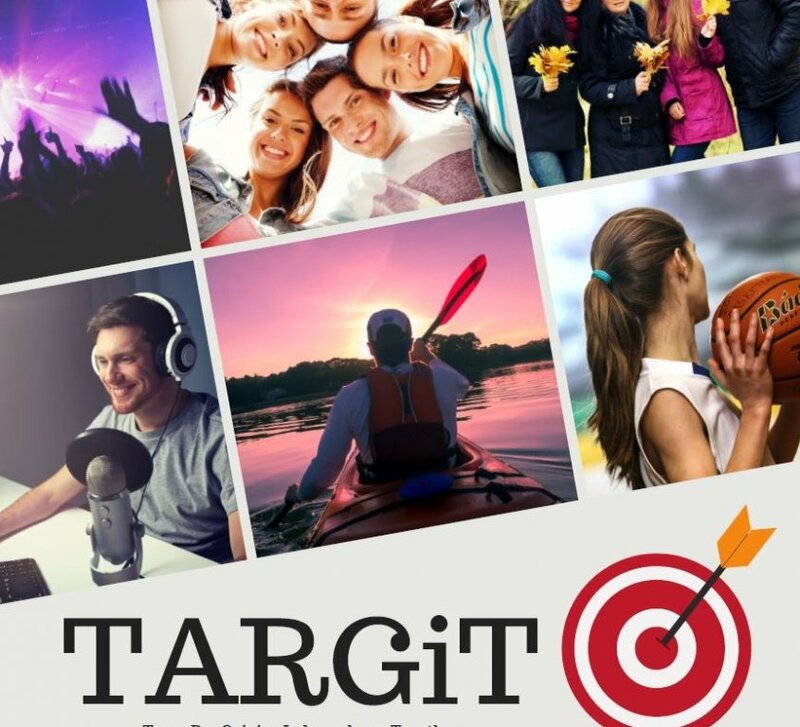 Emily was involved in the creation of the TARGiT group, run for teenagers in the community experiencing chronic pain. Emily believes strongly in educating families, schools and the broader community to understand and support children who experience chronic conditions. She liaises closely with schools to ensure management strategies are implemented successfully. A large part of Emily’s role involves helping young people to develop the cognitive strategies necessary for managing chronic conditions day- to- day. She is also experienced in assessing motor skills and sensory profiles. Emily has extensive experience supporting children and young people who experience issues with handwriting and have chronic conditions. She writes reports supporting SCSA applications for students entering their final year of high school. Emily has trained with creators of the highly regarded South Australian Paediatric toileting program, Toilet Time. She is particularly interested in the importance of sensory awareness, routine, and emotional barriers in toileting for younger children. In her spare time, Emily sings with vocal ensemble Lumina and volunteers as a school group tour guide at a local history village. She has one extremely lazy rescue greyhound, Frank, and one extremely hyperactive puppy, Betty. Alison is an accredited practising dietitian with many years of extensive training and experience. Graduating from Robert Gordon University, Aberdeen, Scotland in 1992. Alison has worked in hospitals and community settings in both the UK and Australia. Since 1996 the majority of her work has involved the nutritional care of children and adolescents, working for 4 years at Yorkhill Children’s Hospital in Glasgow and 10 years at Princess Margaret Hospital in Perth, WA. She has worked with the neonatal and Paediatric units at Fiona Stanley Hospital. She has completed the postgraduate certificate in clinical paediatrics run by the British Dietetic Association. Using evidence-based and practical nutritional advice to work with overweight children, adolescents and their families, an increasing and complicated area. Nutrition for disorders of blood sugar control such as diabetes type 1, 2, gestational diabetes and polycystic ovarian disease. Guiding and advising families of fussy/picky eaters. Nutritional issues such as Irritable bowel, constipation, iron deficiency anaemia, coeliac disease and failure to thrive. A wife and mother of two she is a keen advocate for nutrition and its role in living a healthy life. Anita has clinical experience working with children, adolescents and adults both in a group and individual settings. She has a keen interest in working with pain related issues and trauma-related disorders, as well as anxiety, depression and other mental health concerns. Anita prides herself on establishing a strong therapeutic alliance with her clients and works from a person-centred approach. She uses a range of intervention strategies including cognitive-behavioural therapy (including trauma-focused CBT), schema therapy, mindfulness, exposure therapy and eye movement desensitisation and reprogramming (EMDR). Theresa has completed yoga teacher training with Byron Yoga Centre in Byron Bay, The Yoga Space in West Perth and Yoga Therapy for Kids with Zenergy Yoga. Having several family members with chronic health conditions sparked her interest in learning more about the therapeutic benefits of yoga and lead her to complete yoga therapy training with Living Yoga Therapy in Perth. She has also undertaken further training in Yoga for Pain and Yoga for Arthritis with Yoga for Pain Care Australia. She has been the training and research assistant on Yoga for Pain Care Australia’s Foundations and Yoga for Carers programs. Theresa has been teaching yoga since 2011 to a wide range of audiences, including extensive experience teaching people affected by cancer at the Life Now program at the Cancer Council WA and Solaris Cancer Care Cottesloe, and multiple sclerosis at the Multiple Sclerosis Society of WA. Theresa has significant experience teaching yoga to children and youth with a wide range of conditions from and from diverse backgrounds., from teenagers building confidence, resilience and self-esteem, to refugee children. In her therapy sessions and classes with children and youth, she focuses on sharing the yogic techniques such as; developing body awareness and confidence through the yoga postures, mindfulness, breathing and visualisation techniques for self-soothing and to develop mental peace and calm. Theresa is passionate about using the techniques and practices of yoga in a therapeutic manner to empower and support children and youths to meet their health and well-being goals. As a yoga therapist, she is skilled at adapting yoga postures and techniques to suit individual needs and wellness goals, no matter what health condition and level of ability. Theresa works within the Perth Paediatric Therapy team to specifically tailor yoga programs to your child’s individual needs. She aims to assist your child in developing skills to support their capacity to participate in activities meaningful to them. In her spare time Theresa enjoys continuing to learn more about herself through her ongoing yoga practice at home and by attending other teachers’ classes. She also enjoys the beach, reading and spending time with family and friends. 3. We respect your right to privacy and are committed to observing the Australian Privacy Principles (APPs) in accordance with the Privacy Act 1988 (Cth). 5. You may contact us at any time to request details about the information we hold, or request it be changed or deleted. 6. We will not sell or otherwise provide your personal information to a third party (other than is reasonably necessary to process and deliver our services and maintain this Website and its supporting systems), or make use of your personal information for any purpose which is not incidental to your use of this Website. 7. However, we may use your personal information to contact you electronically from time to time for our own marketing and customer survey purposes. You will have no obligation to respond to such communications. 8. We will not provide your personal information to any other person or organisation without your consent. If you request us not to contact you or use your personal information in a particular manner or at all, we will adopt all reasonable measures to observe your request. 9. We may use “cookies” to store and sometimes track information about our customers and users. 10. We may access your personal information uploaded to the Website for the purposes of aggregating statistics and conducting analysis and research after your personal information has been first de-identified. 11. Personal identifying information is used only for our legitimate interests, including complying with applicable laws and regulations. 12. You should not provide us with any personal information that is not specifically required in the Booking or Referral forms. 13. This Website contains links to other websites. Links to other websites may not remain current or be maintained. We are not responsible for the privacy practices or content of any linked website or any website linking to us. except as expressly permitted by this Website, without the prior written consent of Western Kids Health. (b) Notwithstanding the above restrictions on the use of and access to this Website, you may access, use, download material or purchase services from the Website for your personal and permitted non-commercial shared use, provided you do not remove any copyright and trademark notices contained therein. (c) For the purposes of paragraph (b) of this clause, permitted shared use means the non-commercial distribution, publication, posting or sharing by you of this Website on social media, chat rooms, SMS texting and email transmission to private non-commercial third parties. (ii) any software or code contained in the Website. (a) The Website may contain links to sites owned and operated by third parties and which are not under the control of Western Kids Health. (ii) does not control and is not responsible for the content or material contained on those linked sites or any sites linking to our Website. (iii) the misinterpretation, incorrect or inappropriate clinical decisions that are taken from the Material and/or any linked sites. 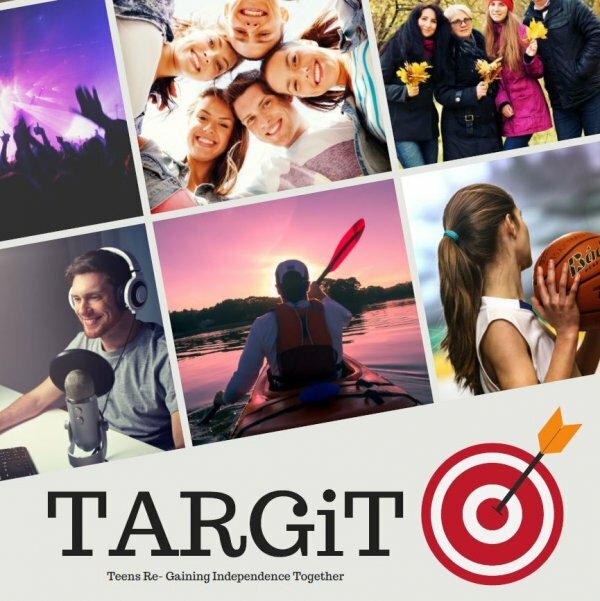 (iii) using or acquiring, or your inability to use or acquire, any service or product contained or referred to on the Website and/or any linked sites. whether caused through negligence of Western Kids Health, its employees or independent contractors, or through any other cause. (e) You agree to accept the full cost of any necessary repair, correction and maintenance of any of your computer software or hardware, which may be necessary as a consequence of you accessing the Website or using other applications or software or the Material. (iii) the payment of the cost of replacing the goods or acquiring equivalent goods, or having the goods repaired. Western Kids Health may terminate access to the Website to you without giving any explanation or justification for the termination of access, and Western Kids Health has no liability for any costs, losses or damages of any kind arising as a consequence of terminating access to the Website. (b) without giving you any explanation or justification for such a change.